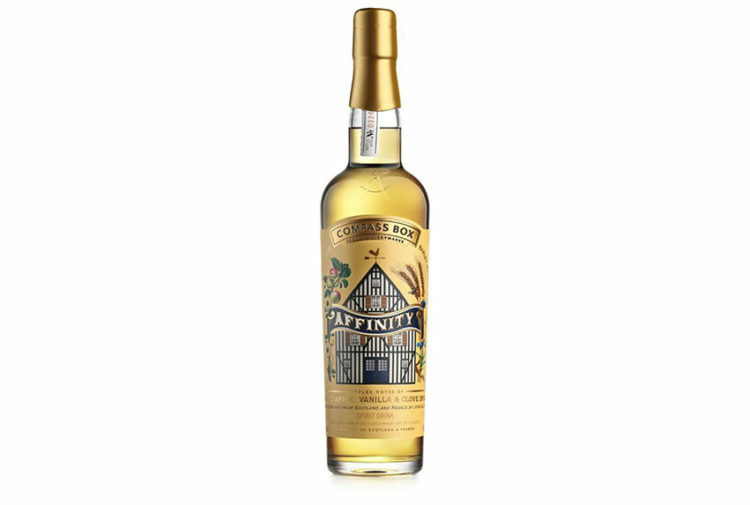 One of Scotland’s oldest distilleries is celebrating its return to production following a 24 month intermission. During that time the distillery team at Tobermory have been obsessively perfecting and crafting a new signature expression – Tobermory 12 Year Old. During the past two years, the Hebridean distillery has been on a journey of self-discovery taking inspiration from the town and its colourful houses along the harbour. 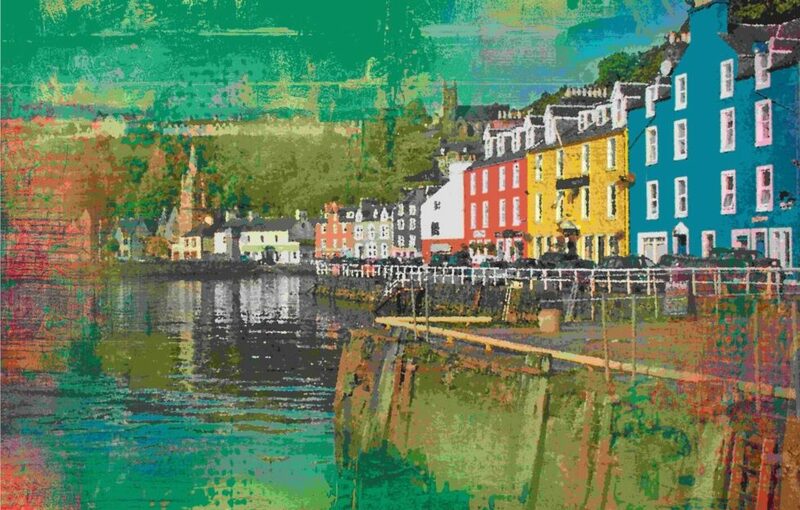 Tobermory has always sat at the centre of a vibrant and artistic community, which has shaped its expressive style. Today, this is borne-out with a bold, new confidence that is reflective of the creative and artistic talent across the Isle of Mull, as Tobermory showcases its craft and skill at distilling more than just memorable malts. 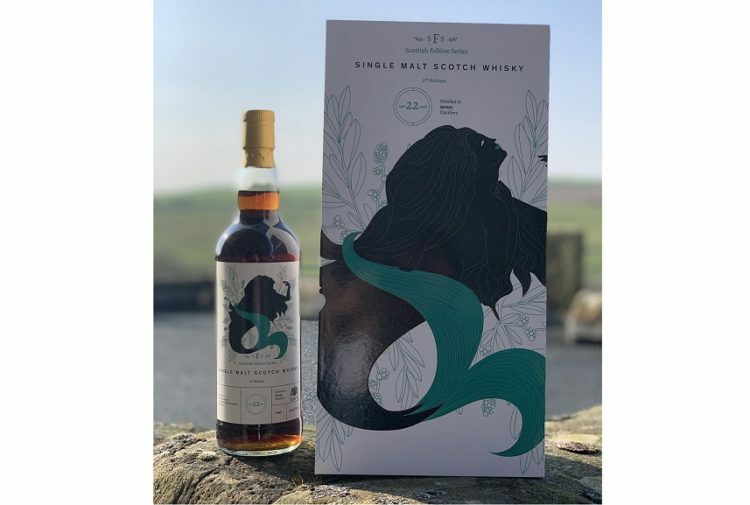 To celebrate the reawakening of Tobermory Distillery and the launch of its new 12 Year Old expression, two gallery unveiling events are being held in the UK. The first will take place in London on 27 March with the second event being hosted in Glasgow on 3 April. They will reveal the vibrant new packaging, which is reflective of the distillery’s colourful Hebridean home, as well as offer the first tastings of Tobermory 12 Year Old. An expression of the iconic coloured houses that sit on the harbour at Tobermory, the distinctive new 12 Year Old liquid is vibrant on the palette. Using non-peated barley and water from the distillery’s private source, the whisky is created using tried and tested methods that allow the art of the Hebridean distiller to shine through. Guests will also have a unique opportunity to view two original pieces of art donated to the distillery by Catherine Ross, who completed the first Artist in Residence programme at Tobermory last year. Her works will be supported by photographer Euan Miles who has successfully captured the essence of the distillery and the island on camera, which in turn has been used to create standout packaging across all the spirits produced at the Hebridean Distillery. Tobermory distillery has consistently been innovative and unusual, its lone existence on the Isle of Mull has nurtured an artisanal approach to whisky production over the centuries, operating two production cycles during the year. One to produce an unpeated malt, Tobermory while the other creates a peated version, Ledaig. 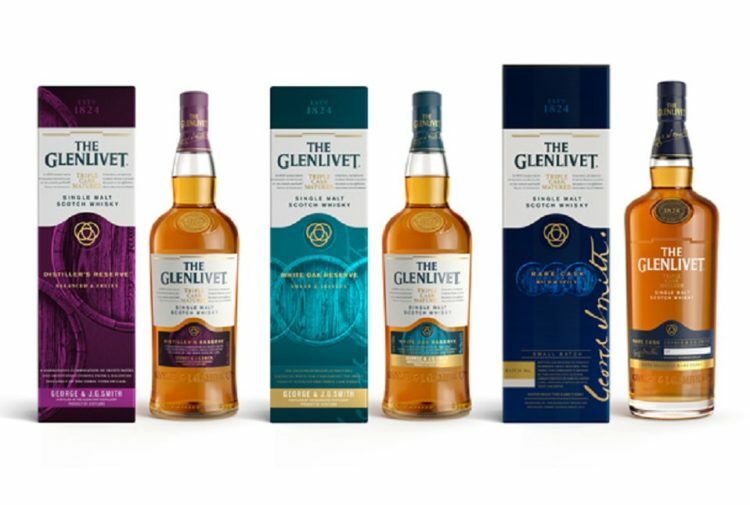 This spring will not only mark the return of whisky production, but it will also see the distillery venture into new spirits too and guests attending the two events will have an advance preview of what’s in the pipeline for 2019. Derek Scott, Brand Director for Malts at Distell International, said: ‘The past two years have been a voyage of discovery; we have all been on an incredible journey with Tobermory and it is far from over. 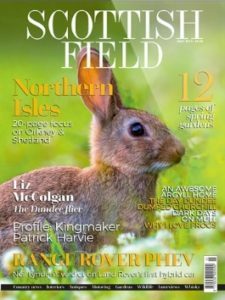 It’s a dream for any of us in the industry to be given a beautiful Hebridean distillery nestled in the centre of an iconic and vibrant community and answer the question ‘what is its future?’. It’s been fascinating watching the character of Tobermory almost answer that question all by itself, which is why it’s so exciting to now be on the cusp of launching the 12YO.